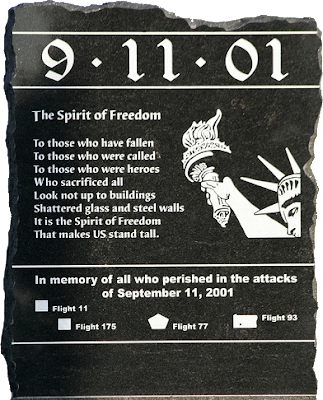 In memory of 9-11-01... out of respect there will be no other posts this weekend. Regular activity will continue as of tomorrow. 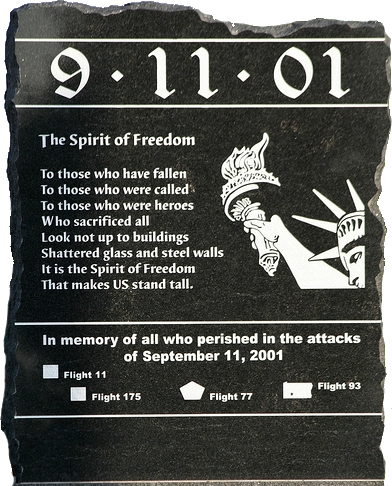 To the families and friends that lost a loved on, you're in my thoughts.